This seminar has been an amazing experience for me. 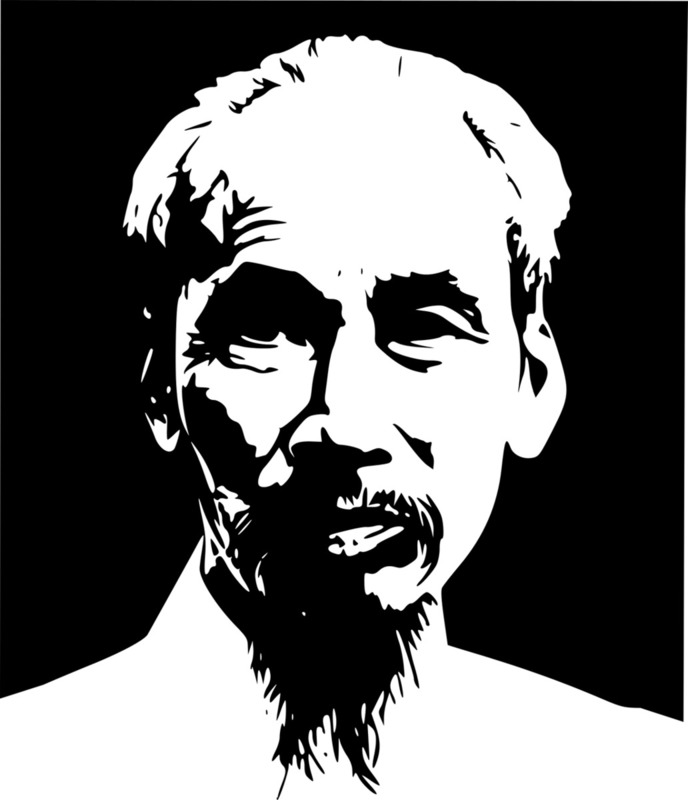 I have always admired Ho Chi Minh. His commitment to the people of Vietnam and his efforts to free his land from colonialism is such an inspirational story. I must admit that I had never heard of the term Contested Territory before I came to this NEH two-week seminar. After much study over these two weeks, I can see how contested territory fits this topic. Each time the Vietnamese people attempted to rise and reclaim their territory, they were met with resistance from colonizers who had a vested interest in preserving their presence in the country for in my opinion, political and economic reasons. I learned so much about the battle of Dien Bien Phu, The Ho Chi Minh Trail, Contested Territories, GIS Mapping, and some of the comrades who assistant in the movement to liberate Vietnam. However, my greatest moments were the GIS mapping assignment we received in the first week. Our team decided to create a GIS map that centered around Ho Chi Minh travels. I was stunned by how many places and people this person encountered. In my opinion, it is his travels that shaped his outlook and set the mental framework for him to be able to return to Vietnam with a strong ideology of independence, Nationalism, and Communism. After our presentation, I decided to do more research in this area and discovered a film by Floyd Webb entitled Ho Chi Minh in Harlem: Nguyen Ai Quoc, Marcus Garvey and the American Empire. I was beyond excited to see the connection between Marcus Garvey and Ho Chi Minh as I see the Black Struggle in the United States similar to the Vietnam struggle in that both races were in a constant battle for liberation and freedom and contesting territory or carving out a space on the earth where people could express their own ideologies and live their own way of life. Marcus Garvey was a huge proponent of Black people in America carving out territories within the United States and creating their own government structures, military, political systems, etc. To know that Ho Chi Minh attended Marcus Garvey lectures and meetings was rewarding in that it shows that Ho Chi Minh met with all races in his quests to build a bridge and shape his identity which moved him closer to contesting territory and win the ultimate battle for Vietnam; Independence.